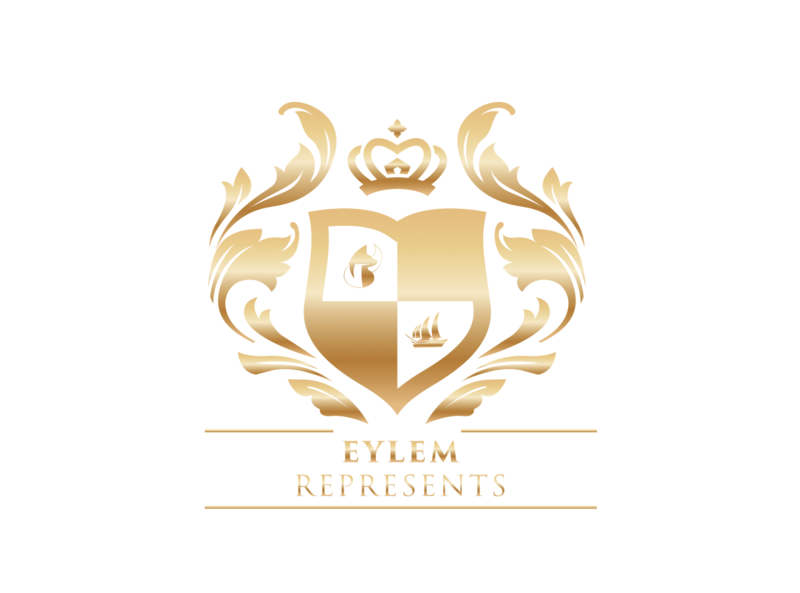 Eylem United. Imagine the best of the best available at one place. Bringing together good teams make great teams. Working closely together with our partners, reflects our belief that a yacht reflects your style and personality and therefor we go to the fullest in combining forces, knowledge and experience to make sure you’’ll get the yacht of your dreams. Yachting is about having a good time, that’s why we pride ourselves on exceeding your expectations. If you can dream it, you can sail it. Since our dreams are individually crafted, we got many impressive yachting icons in-house to customize your dreams and convey them into reality. In order to fulfill all your yachting dreams, from buying a new yacht, yacht management, advice in building in a yacht, including those contemplating new build super yachts, we united with a selected few yachting partners. In combing our experience, creativity and enthusiasm, we offer unparalleled service and the very best results. Together we have even more awesome stuff. A Sunreef Yacht is a yacht with a personality; she will be what you want her to be. Built according to your vision, a reliable luxury cruiser or a home away from home. Sunreef Yachts is considered to be the world's leading designer and manufacturer of luxury sailing and power multihulls. This contemporary concept with a sporty streamlined style and total living space equaling almost 1000 m2 of 4 independent levels (main deck, upper deck, flybridge and the hulls) is an evolution of the innovative 90 Sunreef Power and 115 Sunreef Power projects introduced in 2013 and 2014. The 210 Sunreef Trimaran is the avantgarde of megayacht design and the ultmate expression of engineering expertise. An ambitious 210ft three-hulled concept, it fully utilizes the space within and between the hulls to reach a living area of nearly 1000m2. The Sunreef 60 Power is a compact, comfortable and easily manoeuvered power catamaran, designed to provide a perfect blend of space, seaworthiness, performance and autonomy. The Sunreef Supreme Range embodies a very specific philosophy of yacht creation. It is an audacious line of yachts and superyachts designed to become the world's most comfortable range of lifestyle oriented boats. The Sunreef 70 Power is a rare example of a luxury medium-sized power yacht with extremely high fuel efficiency, a trans-Pacific range and top speeds reaching 20+ knots. This exceptional yacht was conceived by the Sunreef design office with advice from Laurent Bourgnon, a famous sailor with a wealth of experience in catamaran regattas. The 115 Sunreef Power concept was prepared for clients who highly appreciate all the best features of catamarans - superyachts, such as the increased surface or unusual stability while sailing combined with the luxurious "custom" finishings which characterize all Sunreef units.